I have a Seagate, 2 terabytes hard drive. I am a photographer. I was designing an album when the software i was using suddenly stopped reading files from the hard drive. The hard drive only shows up in ‘disk management’ as unallocated, non initialized. 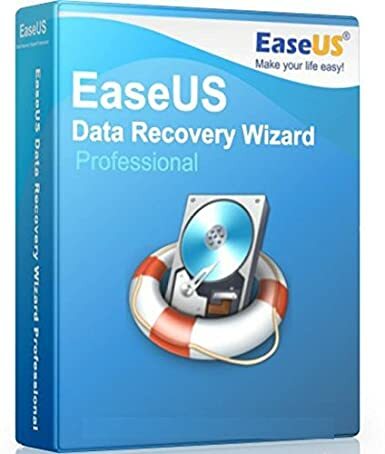 I have tried several options using Easeus recovery software. The problem however isn’t solved. I think it might be a hardware issue. The hard drive had two partitions before the it failed. The diagnostics suggest the drive has damaged heads. There is no way for me to be 100% certain on what has been attempted before arriving with us but based on the fact the drive has clearly been opened (a cut made around the screw on the top lid) and the silver sticker has been moved from the headstack screw underneath I would make a fair guess that someone has already attempted to replace the heads. This is just a guess though based on the state of the drive when it arrived. Is there anything that you can do in regards to this issue. You are our last and best option. 1tb Western Digital Green Drive. Stopped working, Tried all i can, opened it up carefully and cleaned contacts on PCB, no joy. The HDD contains mainly photos etc that i’d really like to get back if at all possible. My hard drive seems to be spinning but an occasional noise is apparent. My PC makes the noise as if connected, but it doesn’t appear in My PC folder. Easeus software can’t detect it. My laptop no longer boots up, and recovery options fail to work, so I am interested in finding if it is possible to recover files from the hard drive although this may be not working. I am mainly interested in photos but some other documents too. Are you able to give me an idea of how much this is likely to cost? In what format do you return the information? I have a seagate m3 portable 1tb and after backing up some photos and videos on it today, it has stopped responding to the usb on my computer, it is making a slight beepping sound when removed and replugged into the port. i would just like to recover my data please email me only. My pc has stopped working recently and I would like to recover some files from my hard drive. There’s a fairly good amount of hard drive recovery work available in the West Midlands. Covering the areas of Birmingham, Worcestershire and Tamworth, the call for data and file recovery services can be quite high. I have a WD passport and it will not connect to the laptop and will not recognise the hard drive as a USB. It just keeps whirring and beeping. I have looked online and tried to resolve myself but cant. I think it is completely bust and I need to recover the data on the hard drive please. If you could send me a quote it would be much appreciated. I live in Worcester so not far away from your Birmingham office. I have a WD 2TB hdd whose controller is not working to the best of my knowledge. The drive and the engine spins up perfectly although there is no recognition on the computer that it is connected. Do you swap controllers ? please note that, it is also needed to replace the rom bios chip on the controller. I’ll provide further information if requested – I’ve live near Tamworth, West Midlands but work on Broad Street in Birmingham. My External WD 1T HDD is not working due to mechanical issue. It gives beep sound once connected and last for 30 second before the power down. It’s a personal HDD and I will like to know the price of recovery. Also, is it possible to drop it to one of your office as I don’t trust post. WD MYCloud 4TB NAS knocked onto the floor. Now will not connect is making clicking sound. Unable to access any data. I have mac book pro15, and I have deleted my hole system. So that there is no boot options and I have lost my valuable files in the hard drive. I was trying to install Ubuntu system on an external hardesk, so when I reached where I have to install my system I have by mistake chosen the mac hard drive so that every thing are erase. I was filming an event in Nottingham a few weeks back and I dropped my external 6TB drive. There is a lot of data on this drive I haven’t backed up and am in need of getting it back. I took it to Knowhow and they couldn’t fix it by plugin they recommend getting the disks taken out the drive and retrieving it that way. I want to shop around to see what’s available because theirs costs £350 and I don’t know if that’s a good price or not. Is this something you do? If so how much would it cost? The drive is a Seagate 6tb Barracuda. Laptop Viao PSG won’t boot up, and i want to recover the files from it. Deleted some text messages watts app from my Samsung galaxy while ago it’s important I retrieve them from one specific number can you help. Do you have a shop in Nottingham where I can get the data recovered? 2 Sundays ago my laptop fell off a table and wouldn’t switch on again. 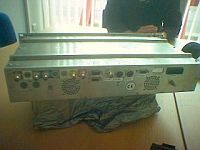 I had a plan with team know how in PC World who said that they would be able to recover my data and fix the hard drive. They replaced the hard drive but then told me that data recovery was unsuccessful. I’m currently waiting for my hard drive to be returned to me. The error message which appeared on my computer originally was “default boot device missing or boot failed. Insert recovery media and hit any key. Then select boot manager to choose a new boot device or to boot recovery media.”. Do you think it’s possible to recover the data and if so how much would it cost? I work at Nottingham University and have had a 64GB USB for less than a month and it has suddenly stopped working. It hasn’t been dropped, knocked or got wet. The light has stopped working overnight and doesn’t seem to be getting any power and I have tried it in three different laptops in all of the USB ports and none of them detect it. I have over 30GB’s of important information/ uni work/ photos that I would like to retrieve and was wondering if I could be sent an estimate and whether you think it may be retrievable? The USB is a university one, so unfortunately I do not know the make. Computer will not see my wd passport 500 gb,tried other computers as well,same issue, potentially it might hit be spinning as well, but I need to recover at least photos and videos from it. Can’t F2 or F8 laptop on startup. Get windows login, then circle of dots, then blank screen. Windows 7 operating system total failure. Hence need to recover hard disc data. It appears that the input on my Seagate hard drive has melted, and the machine is unable to read the disk. Any chance of recovery? Also my WD My Passport has stopped working and it makes approximately three beeping noises and then it doesn’t show up for me to gain access to any of the folders and files. It shows a message’ device descriptor failed request’ and I would like to get it fixed It’s a 1tb external hard drive is not recognised by computer. Suspected hardware failure – clicking noise. Believe drive was dropped. Please can you provide estimate for recovery please – photos and videos. I have a transcend 2TB external drive which has a broken arm and needs the plattens removed and installed in a replacement to extract the data. We have managed to get 8GB from it but it has in excess of 750GB. My mum’s Moto G phone has water damage, it still shows some signs of life but is essentially unusable and won’t maintain connection if plugged into a pc. We want to try and recover all her photos and numbers stored on the phone. 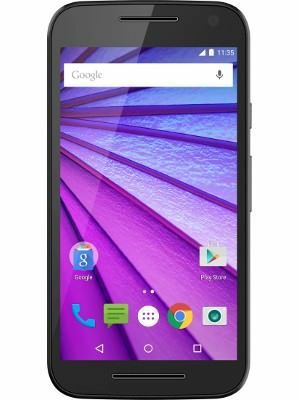 In a previous post I provided a very useful link for data recovery services on Moto G mobile phones – you can find it here: http://24hourcomputerrepairs.com/datarecovery-kazam-curve-motog/. About 3 weeks ago I lost some text messages from my mobile phone (HTC M8). I don’t recall deleting it, perhaps I did without knowing. I never backup my data. I’m only interested in lost data of one contact that’s all. Please let me know if you able to help? I live close to Data Clinic’s Lombard St centre in London I’m happy to take there if someone wants to have a look at my device. I also have the data stored on a broken hard drive so I’ll bring that in too and hopefully you can get the data off of it. I have got an old, broken galaxy s7 edge that has some photos and text messages on it that I would really like to retrieve, problem is that the phone is bricked, the screen is broken, the battery is dead (as in not chargeable dead), the charging/data port is broken, the list goes on. I’m just hoping to get my old photos back, and would like a quote if thats okay. Just a heads up, I probably won’t be able to answer a call back in business hours just due to my job (having seen the button that says request call back) so if you could pop me an email to the address provided instead, that would be brilliant. 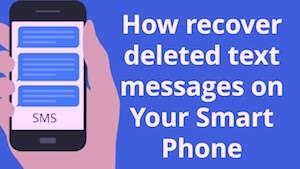 When attempting to retrieve text messages from phone’s the still turn on the best way forward is to try a software extraction process. This can be done by downloading some software from the internet that will do the job for you. However, if your phone no longer turns on then you’ll need to get the assistance of a phone data recovery company to help you. These companies are able to read the text message data from the memory chips on your phone, even if it no longer switches on. Often in legal cases it’s necessary to extract messages and data from phone where those messages have been lost or deleted, a data recovery company who are also experts in extracting text messages (whether deleted or not) are Data Clinic – you can read their phone data recovery services page here 1 and their phone data extraction (investigative forensics services) page here 2. My Buffalo NAS LinkStation Duo 2TB (LS-WX2.0TL/R1) has a damaged RAID 0 array and has become inaccessable and corrupted. A local IT technician (I am located in Kensington and Chelsea in London), but will have someone personally courier the NAS to London in January) has examined it and says one of the hard drives has become damaged/inoperable, with the RAID 0 now being corrupted. 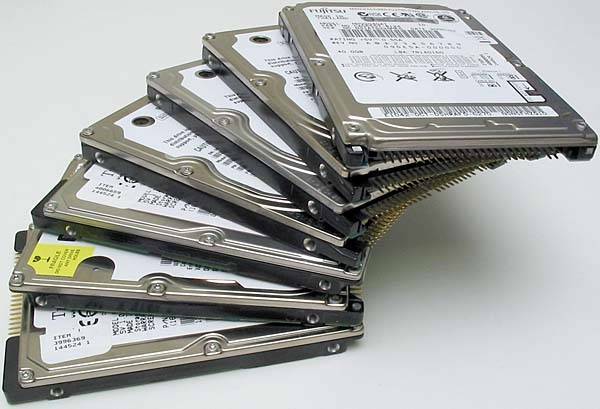 What is the likely cost of recovering the data from the corrupted drive and RAID 0 array? It didn’t receive the best of reviews (http://www.expertreviews.co.uk/storage/nas-drives/50554/buffalo-linkstation-pro-duo-2tb-review) but I still need to get the files off of the device. My external hard drive died yesterday. My laptop no longer recognises it when I plug it in, i.e. nothing happens. The light on the device does come on though. The device is a WD My Passport (P/N: wdbbep0010bbk-01). I only need a couple of files recovering so if it’s not too expensive it’ll save me having to recreate them. I’m not concerned about repairing the device I barely use it. I’d be grateful if you could let me know how much it would cost to recover the files. I only live down the road (in Chesterfield, so I’m not that far from the hard drive recovery centre in Sheffield), so if you would like me to pop in with the device that’s not a problem. My WD Passport ultra was dropped at a work event. Just over a week later I plugged it into my mac to ensure the data was still there, it was, but only when trying to eject did I find problems. I originally had a partition on my drive with one part holding multiple folders with files and the other part holding an entire backup of my mac. Upon trying to eject the partition holding the multiple folders, a message on my mac indicated that it couldn’t be disconnected. I tried to use task manager to quit and eject but it didn’t work that way, so I shut down my mac and removed the drive when everything had stopped running. Now when I connect my drive back to my mac the partition with the multiple folders doesn’t show up but the part with the back up does, it appears that I have lost half of my data with the partition. Is it possible to rectify this problem by any chance? 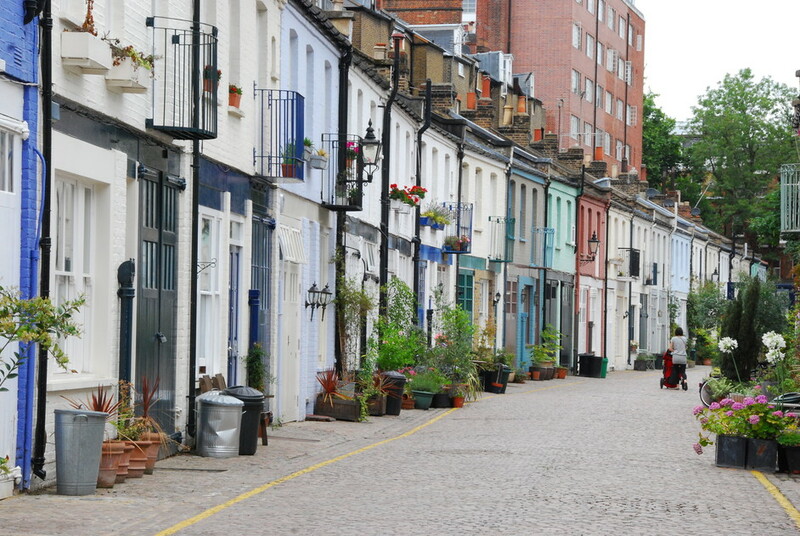 I live in London. I have opened the seagate 2tb expansion external hard drive and I have seen a scratch on the disk in a circle, as it seems the pointer has been lowered down and is scratching the disk when turned on. Computer makes the noise when it has detected something externally has been plugged in, but will not pop up with the data. It has video content/footage on there. Once a hard drive has a scratch on the surface it usually can not be recovered. 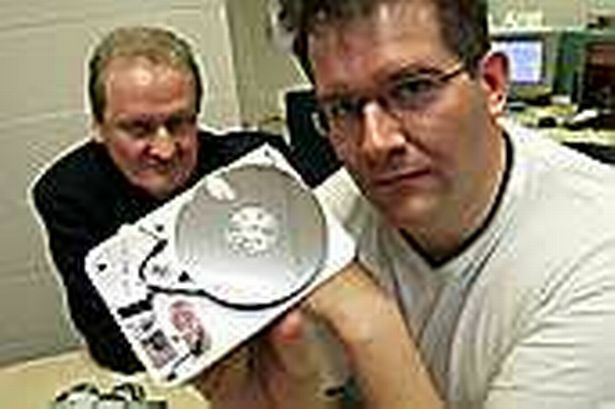 Don’t waste your money on a data recovery service. When I unlock my Western Digital (WD) Passport with password I can’t see it getting detected. I want the data back. The hard drive I have was voted one of the best, but it wasn’t very good for me.